About two hours ago, Twitter announced they will be shutting down Vine after purchasing it for $30 Million just four years ago. The shutdown will happen in a few weeks. Users will be able access and download their videos. It likely doesn’t come as a surprise for most marketers as Snapchat and Instagram have become more popular with consumers over the years. However, there are multiple factors that have led to the demise of Vine that go beyond user behavior and instead fall on the decision-makers behind the platform. Vine couldn’t compete with Snapchat and Instagram in grabbing Gen Y and Z’s attention. Snapchat and Instagram have been in a tight competition over the years, especially when Snapchat’s founders turned down Facebook’s offer to purchase the mobile app. Both platforms continued to release new features and Easter eggs for millennial users, whose attention spans seem to shrink with each passing day. There is also the increased desire of social media users to streamline the number of platforms they engage with on a daily basis. 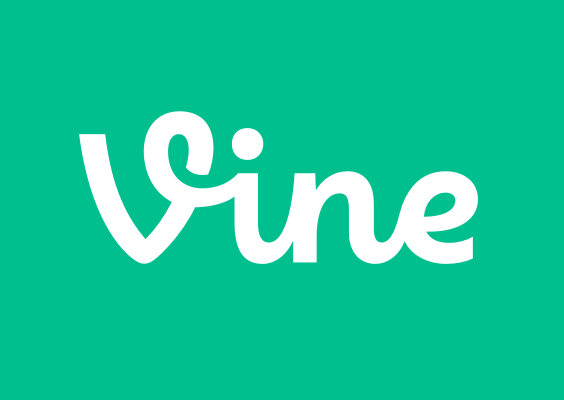 Looping video was Vine’s main differentiator when it debuted – until Instagram launched it. Vine captured the imagination of content creators, from stop motion artists to comedians, with the six second limit on videos and the continual loop feature. However, Instagram launched their own video features while Vine did not. If Vine had continued to evolve and include more features, it would remain a competitor among the top social platforms. Twitter didn’t find a way to monetize Vine like Facebook has with Instagram. Twitter purchased Vine the same year that Facebook purchased Instagram. It was only a matter of time that Facebook applied it’s advertising features to the mobile platform (mobile being an area Facebook has struggled with). Advertising on Instagram has only been available for a little over a year and still needs to be tweaked. However, providing different advertising options for brands has allowed Facebook to grow it’s employee base and therefore the talent, allowing further product development on Instagram. Twitter is dealing with other problems in terms of monetizing their main platform and maintaining relevancy with social media users. If you’ve been keeping up with the news, Twitter as a company has been struggling, both as a platform and a company. Their executive board has become a bit of a revolving door and the platform struggles to gain new users. With these challenges, it is likely that finding ways to monetize Vine was not as high of a priority. Many Vine influencers gravitated towards YouTube since there are more opportunities to monetize. The biggest factor in Vine’s decline was the fact the content creators and influencers who made it so popular left Vine and began to invest in other channels, particularly YouTube. Not only is YouTube the largest video platform, but throughout the past few years they have prioritized their relationships with content creators, from award shows to offering free use of their content studios. They even featured YouTube influencers as spokespeople in their advertising campaigns. Giving the spotlight to content creators and allowing them to make money from their own content was a strategic move by YouTube to ensure that influencers and content creators remained loyal. Overall, the story of Vine serves as a lesson that if you are a social platform, the success of your company depends on community first, product second.